Tracy Foster is a Chelsea Gold Medal Winning garden designer who has been creating beautiful gardens in the north of England and elsewhere since 2002. 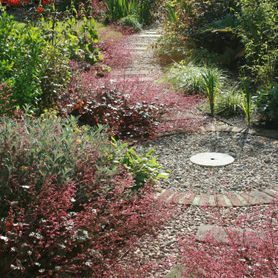 Working with a team of specially chosen professionals, Tracy can offer everything from a bit of sound advice or some new planting right through to a complete design and build service to totally transform your garden. 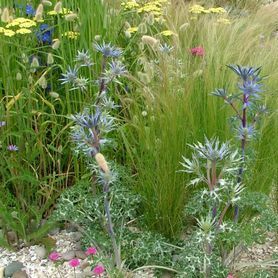 You will find the whole team friendly, imaginative and knowledgeable and we pride ourselves on our excellent service whether your plot is a tiny roof garden or a country estate. With offices in both Yorkshire and Derbyshire we are now designing gardens in Sheffield, Derby, Harrogate, York, Leeds, Wakefield and beyond. Our gardens are thoughtfully designed keeping in mind the natural surroundings appropriate to each site, while also incorporating inventive designs that reflect our client’s vision. Projects range from small to large gardens, public spaces, commercial areas, and historic garden restorations. 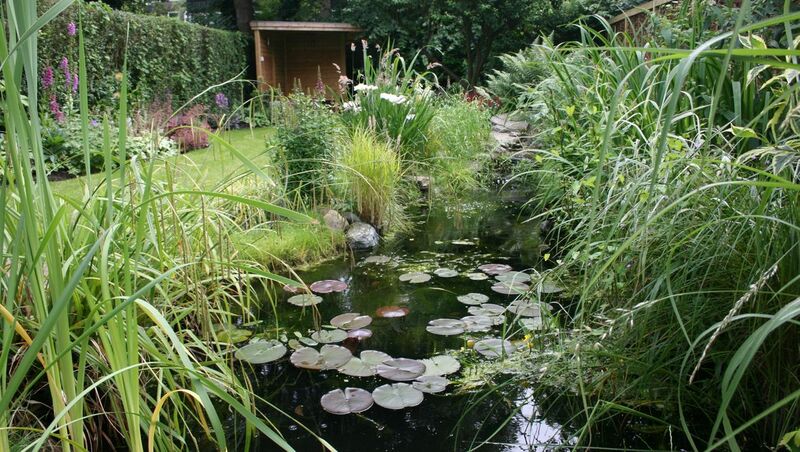 Explore the portfolio to see real examples of our beautiful gardens. "Thank you so much for ensuring I have the best garden in the neighbourhood! it mature over the years." Ready to discuss garden design?